We are near the most popular San Diego attractions with amazing locations near beaches and bays. As a guest of Bluewater Vacation Homes you will experience our No Worry guest philosophy from reservation to check-out. Start with our convenient online vacation rental search, or call one of our friendly, knowledgeable reservation agents to help you find your dream vacation home at 800-243-3588. 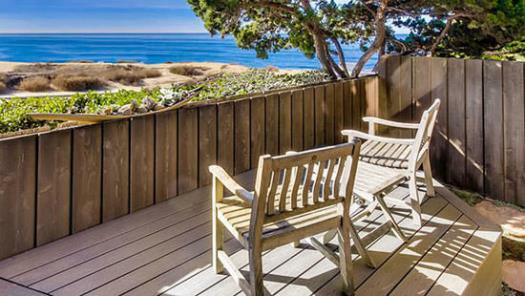 When you choose a Bluewater Vacation Rental in San Diego, you can rest assured that our number one priority is making sure you enjoy your stay to the fullest. 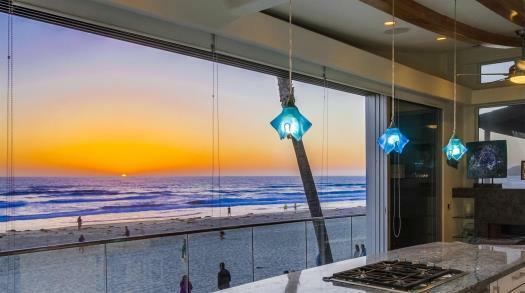 Whether you choose to stay in a San Diego beach house rental, on the oceanfront in a Mission Beach vacation rental, in a luxury La Jolla vacation rental, a fun Pacific Beach vacation rental, or in downtown San Diego, Bluewater Vacation Homes is there every step of the way from start to finish. 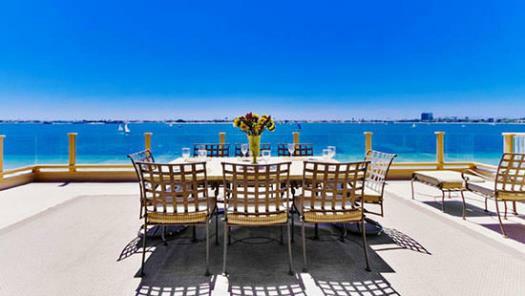 We also cater to holiday travelers, family reunions and group vacations to San Diego, destination wedding home rentals, beach house and ocean front vacation rentals, corporate rentals, student rentals and temporary housing rentals are available as well. 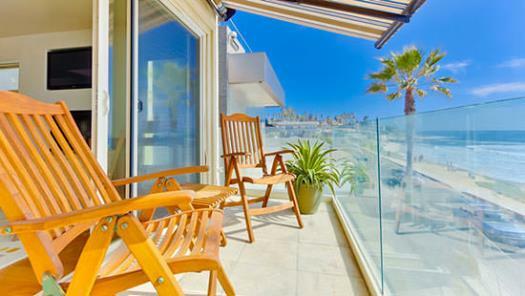 Staycation vacation rentals are also suggested for local San Diego residents that want to stay in downtown San Diego, in La Jolla, in Mission Beach, or Pacific Beach. Close to all the fun, Bluewater specializes in luxury San Diego beach vacation rentals with the majority in Mission Beach, Pacific Beach, and La Jolla. Nearby attractions include Sea World San Diego, The San Diego Zoo, Safari Park, Legoland, Sea Port Village and the Gaslamp District in downtown San Diego. Mission Beach is a popular destination just south of Pacific Beach, featuring stretches of flat, sandy beaches, and water front boardwalks that extend over two miles between Mission Bay and the Pacific Ocean. Besides fun in the sun, surf and sand, Mission Beach offers plenty of activities including beach shops and rentals, beach front eateries, and the Famous Belmont Amusement Park and the Wave House. Along the beach front boardwalk you will find many Mission Beach ocean front vacation rentals and along the bay side there are just as many bay front vacation rentals. Just north of Mission Beach is Pacific Beach; the consummate Southern California beach community. 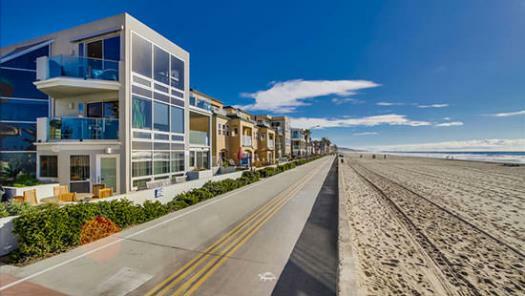 Here you'll find miles of ocean front boardwalk, great swimming and surfing beaches, and Crystal Pier, where you can walk to the end and go fishing, or just see the San Diego coast from a whole new perspective. Hit the Garnet strip for its blend of funky beach boutiques, wide variety of restaurants, and great mix of pubs and night clubs. 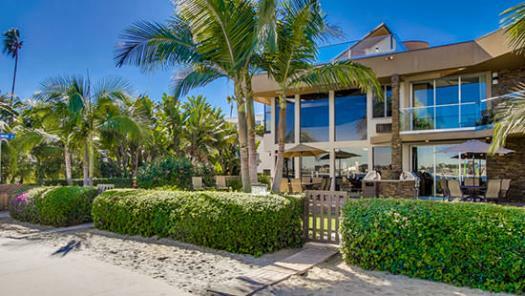 Ask us and we'll help you find the perfect Pacific Beach vacation rental to call home base. North of Mission Beach and Pacific Beach is La Jolla, "The Jewel" of San Diego. La Jolla occupies 7 miles of incredibly scenic San Diego coastline. 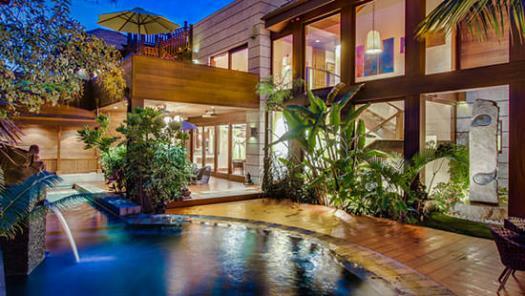 There are many distinct and unique neighborhoods in La Jolla, all with their own charm. The Village is home to world class dining, upscale shopping and the La Jolla Cove. La Jolla Shores has flat, sandy beaches where swimming and kayak tours are popular. In south La Jolla is the Bird Rock neighborhood with great surfing and spectacular ocean front homes. Choose a La Jolla vacation rental and the world is your jewel!